Picture this: hundreds of professionals gathered with a common mission, sponsors willing to spend heavily to increase affinity for their brand, and activities and meals at every turn. Yes, it’s a professional networking conference. But it’s also an incredible opportunity to give back! Generous conference organizers have long found ways to turn events into opportunities for generosity. Here are a few of our favorite ideas. 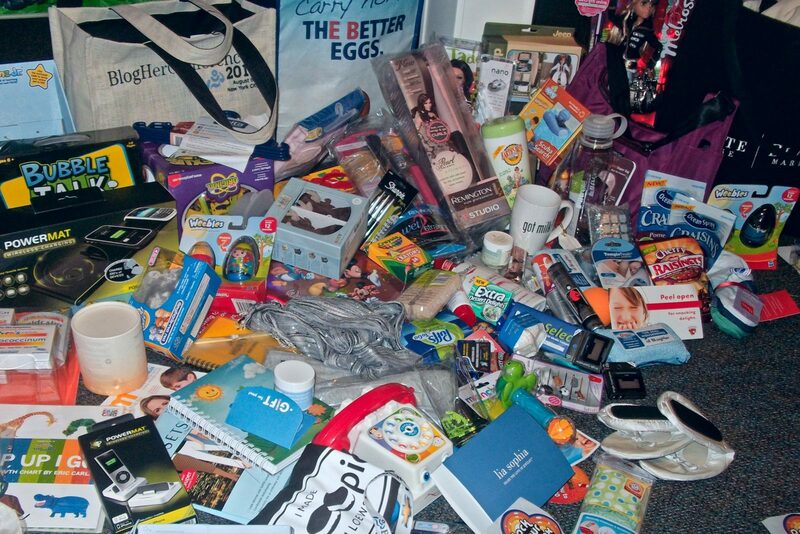 SWAG bags are a love-them-or-hate-them aspect of every professional conference. The good ones are like Christmas morning, unexpected gifts of delight. The bad ones are closer to a chore, garbage to recycle and throw away. But in the right hands, those logo-emblazoned pens, notepads, and flash drives are like gold. So instead of filling hotel trashcans with hundreds of canvas bags, find a local school that could benefit from writing utensils, notepads, and flash drives. Then position barrels near the check in table for the full length of the conference. Make an announcement about the opportunity, then have volunteers sort and deliver the supplies to the school. Students and teachers will be thrilled, and landfills will be spared. Is there one event on your lineup that no one will dare miss? An opening reception or closing party marked by fabulous food and perfectly crafted drinks? Add a barrier to entry in the form of donations to a local food pantry. If your event is comprised heavily of out-of-towners, offer pre-packaged bags of food for convenient purchase. Or, simply permit cash donations. Rather than just benefitting your well-to-do conference attendees, your closing party could be a blessing for locals with less! One of the oft-forgotten outputs of a long event or conference is excess food and drink. It’s hard to plan for huge crowds, and more often than not, an event planner’s strategy is to order more food than needed. Work with a local soup kitchen to donate uneaten food to the evening’s spread. It’s vital to ask in advance for guidelines regarding safe food handling. Soup kitchens may not be able to accept donations, for example, that have sat out too long or at improper temperatures. A bit of preparation and thoughtful handling of your meals could allow the hungry to eat tonight. That’s certainly worth a bit of extra hassle. Sometimes, nothing beats cold, hard cash. Professional events can be fabulous opportunities for charitable donations if a couple of key guidelines are followed. First, relevance. Attendees will be more likely to tolerate—and embrace—requests for charitable donations if there’s a tie back to the event or a pressing need. For a trade group, that could be a fund for colleagues in need. Or if a natural disaster occurs somewhere in the world during your event, the timing alone could be reason enough to make an ask. Finally, look for a sponsor to up the ante. Matched funds are a fabulous way to incentivize giving. Provide a number attendees can text to donate a set amount of money, then announce how much was received and matched. Those who travel frequently for work know how difficult it is to stay in shape. Being crammed into small airplane seats and eating out every meal is not a good way to get healthy. 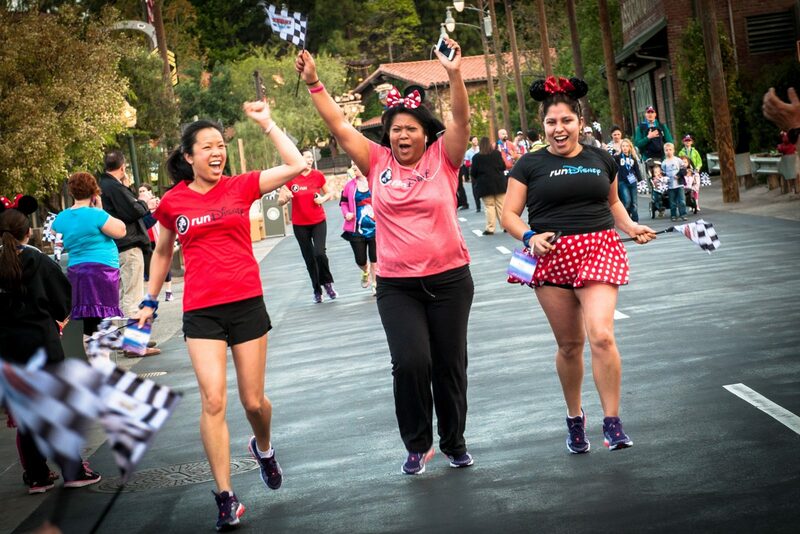 One smart way to help your guests is to organize a morning fun run. Keep it informal, and announce it in your printed schedule and verbally the night before. Then, attach a small price. Perhaps $10–$25 to participate, 100% of which will be donated to a nonprofit. Not only will your guests feel better physically, but the generosity will make a mark, too.